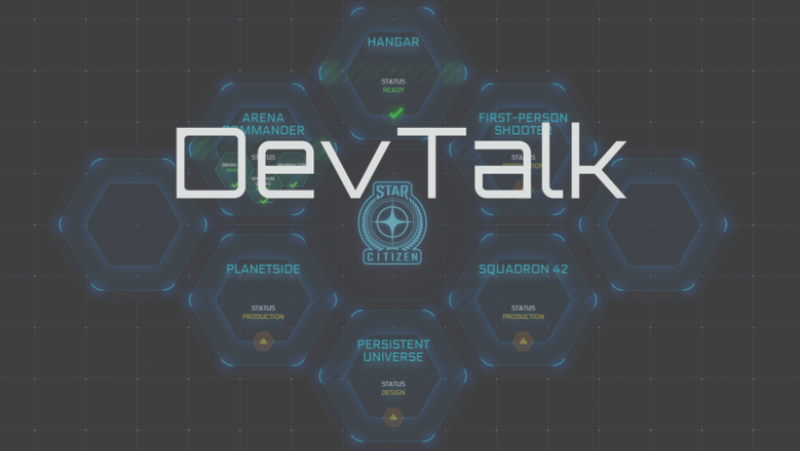 Hello fellow Citizens and welcome to DevTalk for the week of June 22nd! June 22nd – My last day on set; thank you to a great cast and crew! June 23rd – I’m home! 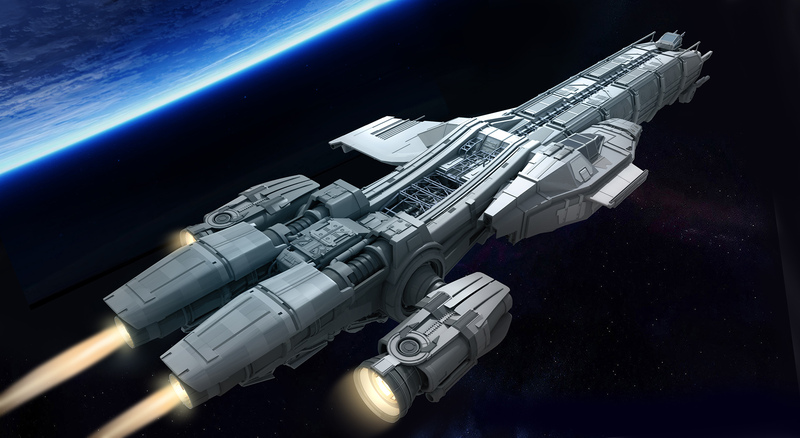 June 24th – Producers from around CIG are converging on Santa Monica! June 25th – Get your pin at Gamescom! June 26th – Leaving on a Starliner! 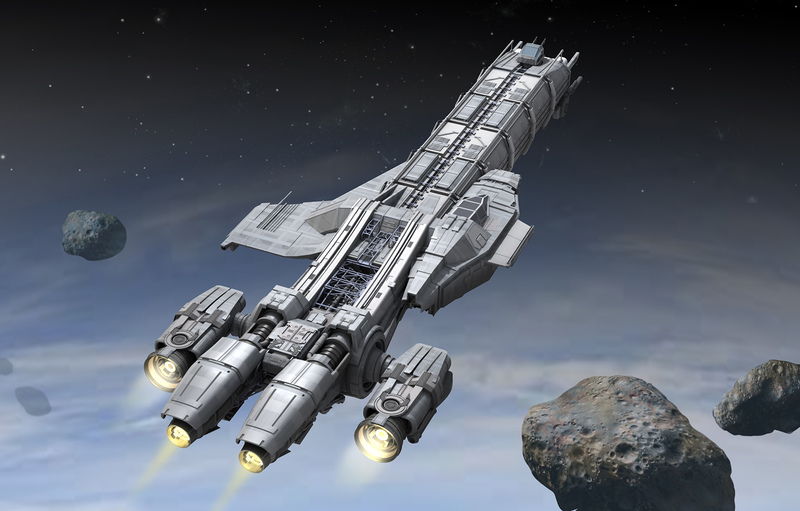 Soon to be available on the RSI site. Extremely generous and wonderful member of the Star Citizen community Arleeya E’lleastra passed away recently. He will be remembered and will be honoured with a permanent place in the game he loved. Thank you Arleeya for your contributions to the universe we all love. Rest in peace knowing you will have a place in all our thoughts.